Very good news KB readers!!! Buea is truly becoming Cameroon’s Hollywood. 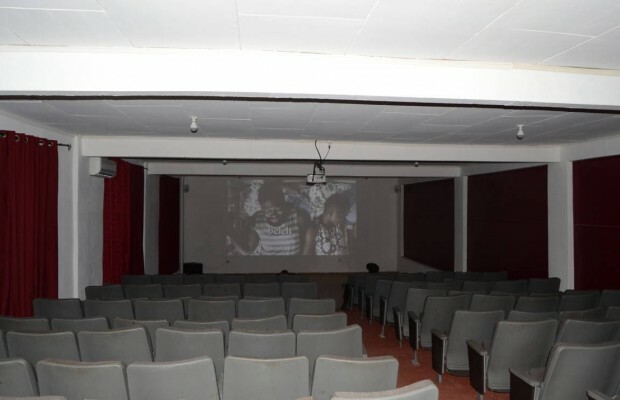 A movie theatre was officially opened in Buea on Saturday February 06, 2016. 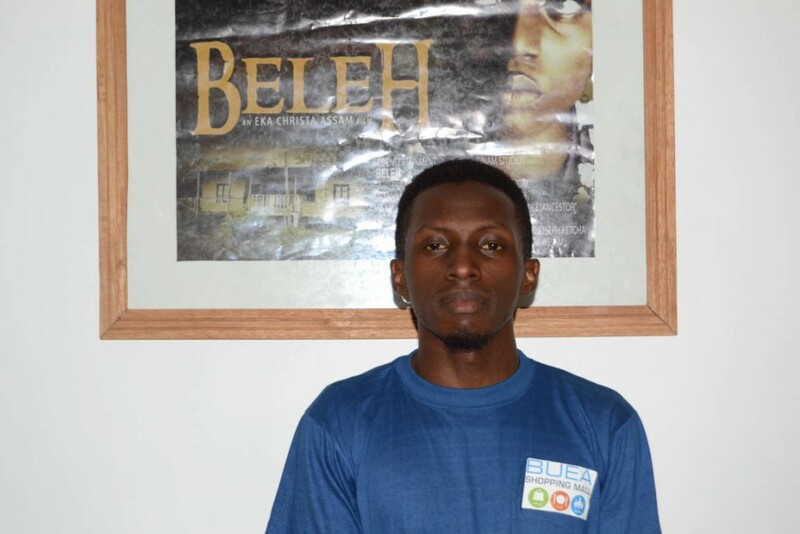 According to the manager Mr Eugene Nwansokie, the theatre will be screening not just Cameroon, but African and American movies. 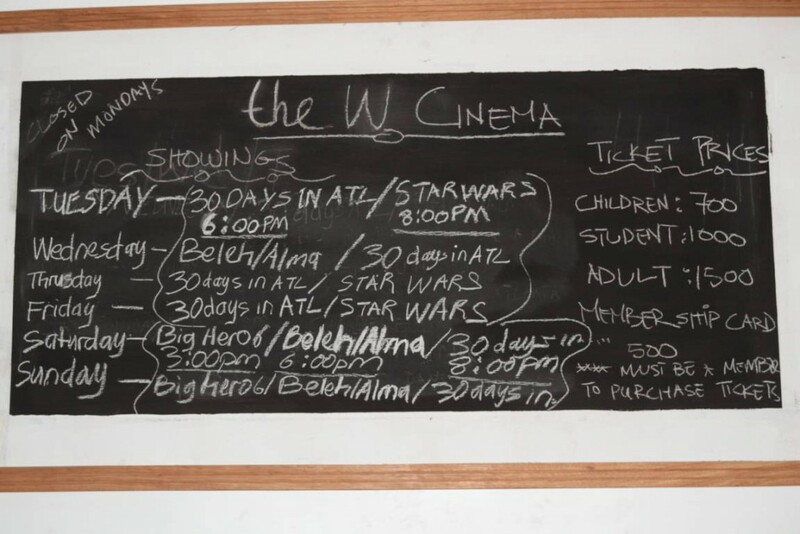 The theatre is big plus to the Cameroon Movie Industry which is currently growing at rapid rate after years of oblivion. It is located the topmost floor of Buea Shopping Mall.